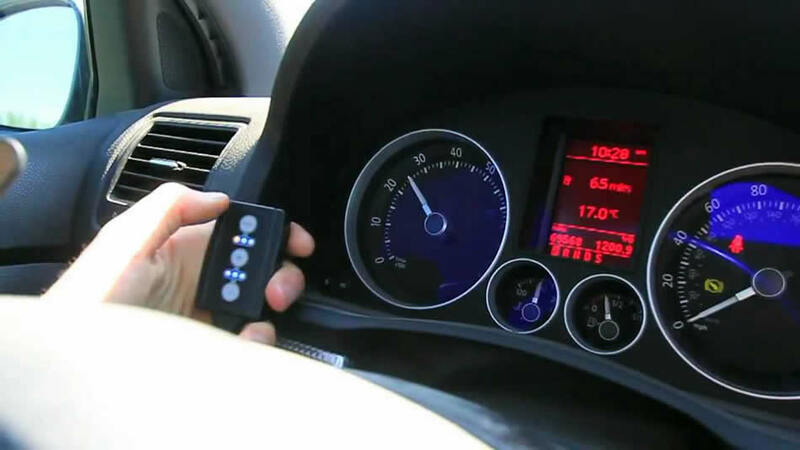 Remapping your vehicles Engine Control Unit “ECU”, delivers up to 30% more power and up to 35% more torque. This ensures your vehicle has optimal engine performance and provides a better driving experience for you. 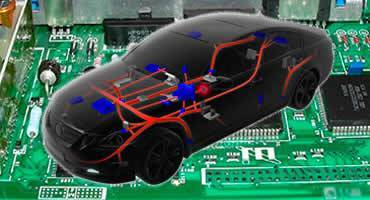 more about RPT’s ECU Remapping Service. Now installed in our new tuning shop here in Bangkok, is the awesome AWD7500 Rolling Road Dynamometer. This state of the art equipment, enables us to test & fine tune your vehicles engine. Read more about our Dyno, which is also available for private hire by engineers. 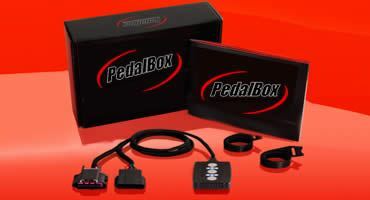 PedalBox developed by DTE Systems of Germany improves the responsiveness of modern motor vehicles. 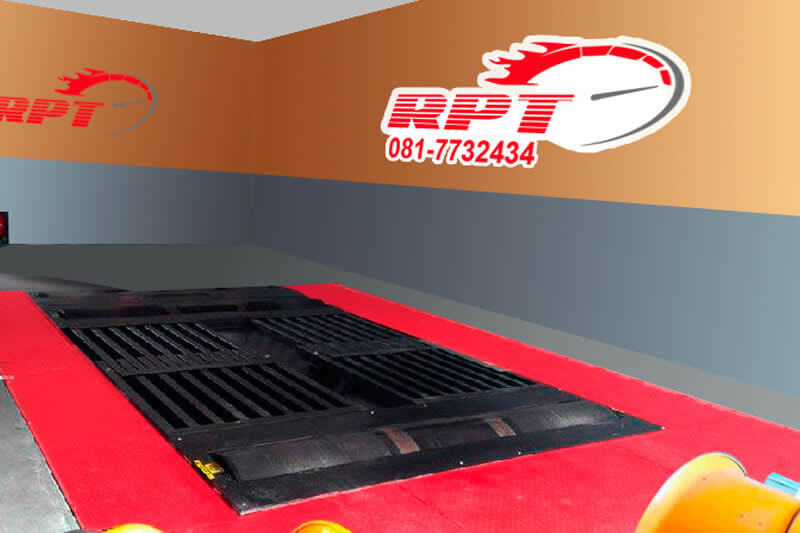 RPT ECU Thailand are the official installers of this device that maximises driving pleasure by giving you Maximum efficiency & driving fun. PedalBox Read More. Our company has invested in the very latest motoring technology to make sure we can always deliver to our customers a 100% driving satisfaction. 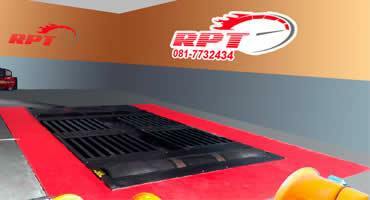 At RPT ECU Thailand we are results driven, by this we mean performance and reliability of a motor vehicle is uppermost in our minds at all times. We guarantee after your vehicle visits our tuning shop here in Bangkok Thailand, it will leave with a lot more performance than it arrived with. We have teamed up with the legends of the motor tuning world Piasini Italy and DTE Germany (PedalBox) to give you’re engine the winning culture. RPT ECU Thailand are the ECU Remapping Engine Tuning Specialists for Petrol and Diesel, Cars, Trucks, Pick-Ups, Motor Bikes and Marine Engines. ECU Thailand was established here in Bangkok by our chief engineer and German owner a little of 10 years ago. RPT’s ‘Engine Control Unit’ remapping service, optimises the performance of your vehicles engine and delivers an increase of up to 30% in BHP ‘POWER’ and 35% in Torque ‘DRIVEABILITY’. We can also remove engine speed restrictors or governors, thus making for a more responsive exciting driving experience for you. 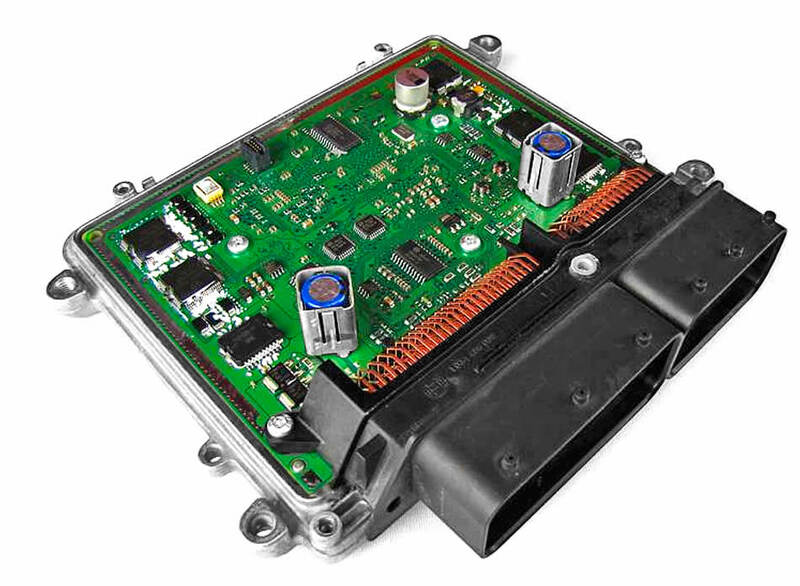 A vehicles Engine Control Unit ‘ECU’ is a small computer, which runs the engine, this controls the air/fuel mixture & ignition timing. It also imposes limits on speed and revs. These variables are called a ‘map’. Maps can be modified via an On Board Diagnostics ‘OBD’ with new programming without need to remove the ECU from a vehicle. This process is called remapping, also known as ‘Chip Tuning’. The ECU is set up at the factory when new, but is only given basic instructions and does not take into account the local geo conditions; this makes the engine perform below its true potential. Learn more on Remapping Here. Search our ECU remapping archives and see the power and torque increases we have obtained for our customers on vehicles like yours.